Things are going well in Vegas. The Vegas Golden Knights have had an outstanding start to their inaugural NHL season. 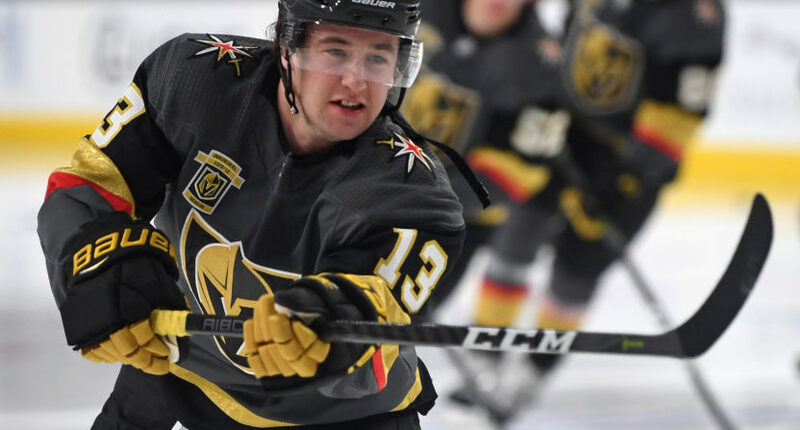 The team’s strong play on the ice has been one of the biggest surprises of the season, and fans around Vegas are turning out in big numbers to watch one of the league’s best teams. According to ESPN, Vegas is third in the NHL in overall arena capacity percentage with a 102.6 percent capacity through 17 home games. That translates to an average of 17,810 fans per game, above T-Mobile Arena’s announced hockey capacity of 17,500. What happens when a business recognizes increased demand for a limited number of goods, such as seats in an arena? Prices go up. Such is the case for Vegas season ticket holders (currently sitting at 14,000 strong) who should expect prices to go up for their seats for the 2018-19 season. Via the Las Vegas Review-Journal, prices will go up for one-year season ticket plans next season. Depending on the location of the seat, prices will go up between $5 and $15 per seat. Longer plans, including three-year, five-year and 10-year plans, will stay the same. The increase will also tack on a $3 “facility improvement fee” as well as the additional cost of a preseason game. Fans won’t mind prices going up some as long as the team keeps winning. After an emotional start to the year following the Vegas tragedy, the Golden Knights’ play has been following a script so perfect that not even the NHL could have envisioned it as their best possible scenario. An expansion team sitting near the top of the standings as the calendar prepares to flip to the new year is an almost unbelievable reality. The Golden Knights are building a strong brand that will hopefully grow large enough to stomach the inevitable tough times every franchise encounters. The league needed Vegas to be a smashing success, but no one could have predicted things would be going this well so quickly.